DfC present Stick Filament at the Rome Maker Faire. 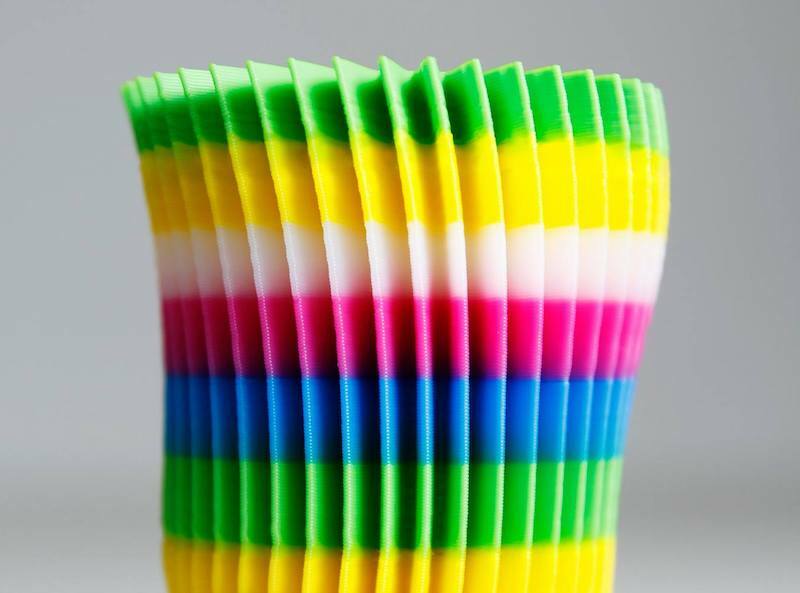 Stick filament is a new filament format designed for 3d printing: easy, smart, colored, modular. You can print in multicolor and with a huge variety of materials!